Live in coveted Pine Valley with this two-story Tudor. Very few two story homes in this neighborhood come on the market so this is your chance! 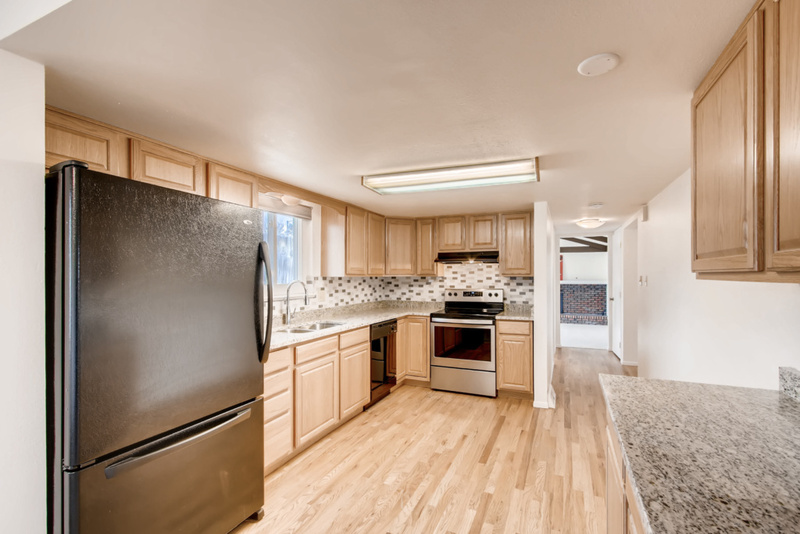 BRAND NEW carpet, paint, light fixtures, bathrooms granite and tile backsplash in the kitchen. 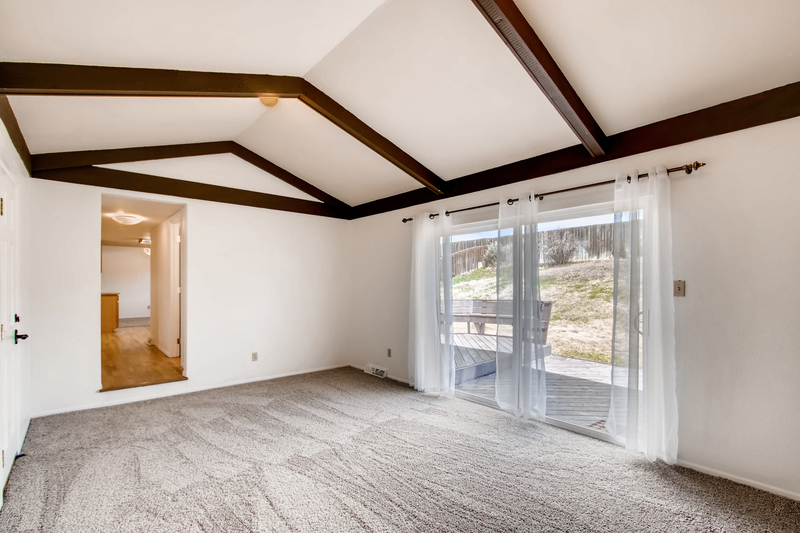 Upon entering this home, you will love the spaciousness of it. With two living areas on the main level, there is plenty of space for all. The oversized yard is the perfect spot to host summer BBQs, relax or play with the kids or pups. 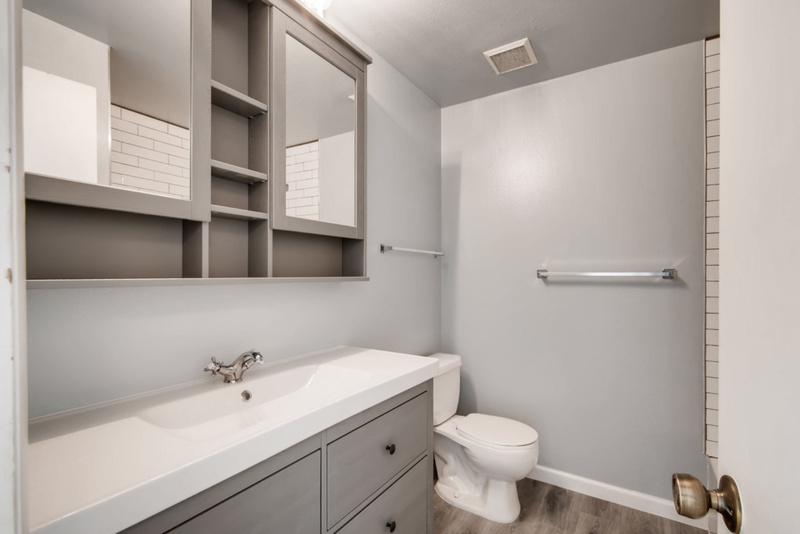 The unfinished basement boasts plenty of opportunity; finish it and add instant equity to the home or use it for extra storage. The four bedrooms on the second level offers a great separation from the living space. 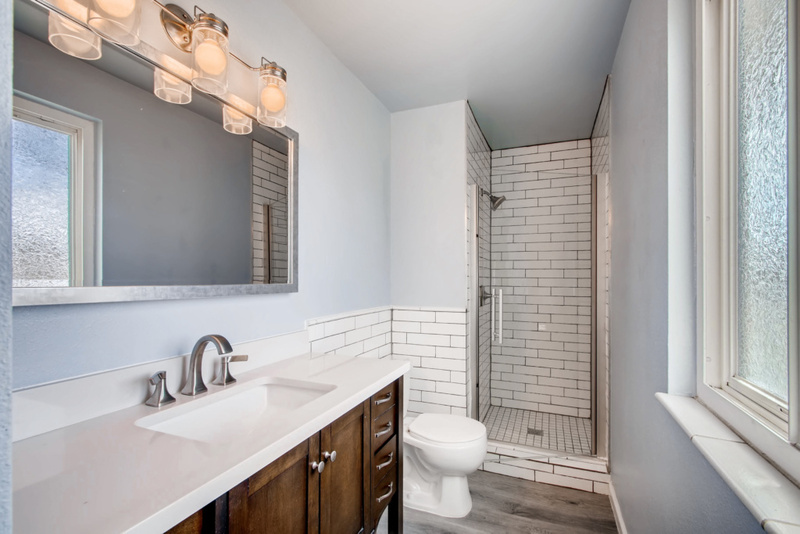 The oversized master has it’s own master bathroom and his and her closets! 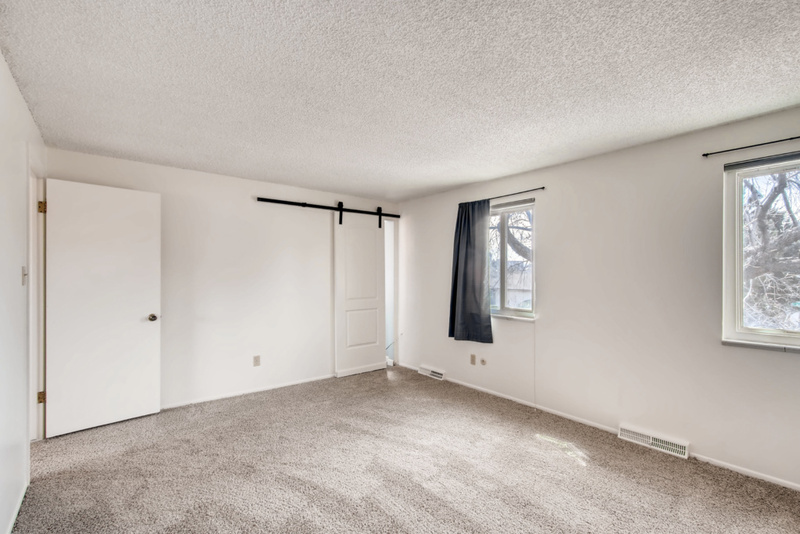 Superb location – walk to Cherry Creek State Park, close to DTC, lightrail station, I-25 and 225, restaurants and shops at Belleview and I-25. Listing courtesy of Liz Daigle Realty.